I'm starting a new series called Friday Faves. I'm not sure I'll do it every Friday, but I see so many great things I want to share and I think it will be a fun way to share them with you! So here we go! 1. 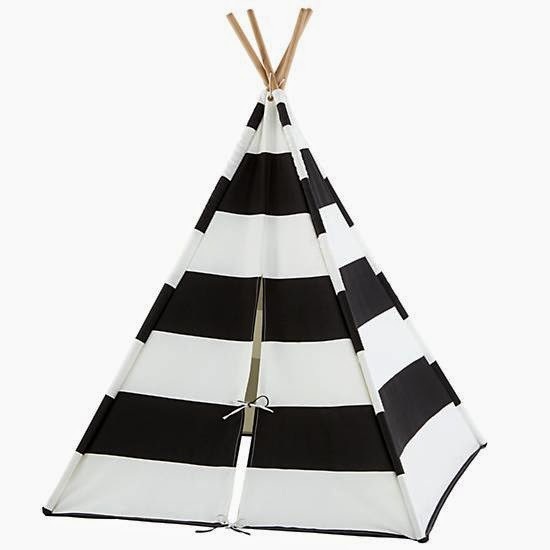 This teepee is finally on sale! I've had my eye on it forever and think it would make the perfect spot for summer reading! Can you ever go wrong with black and white? 2. I'm a huge fan of white dishes and their versatility. Love the faceted edge on these. 3. These jellies (in gold of course) are a summer staple in our house. They go with everything and are virtually impossible to mess up! I buy a pair for my daughter every year! 4. 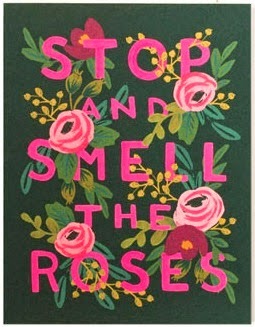 I'm trying to stop and smell the roses a little more this summer because life goes by way too fast! 5. 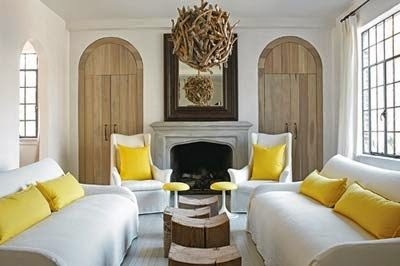 I think I found the inspiration I needed for the driftwood light fixture I want to make. I love the rustic meets modern look. 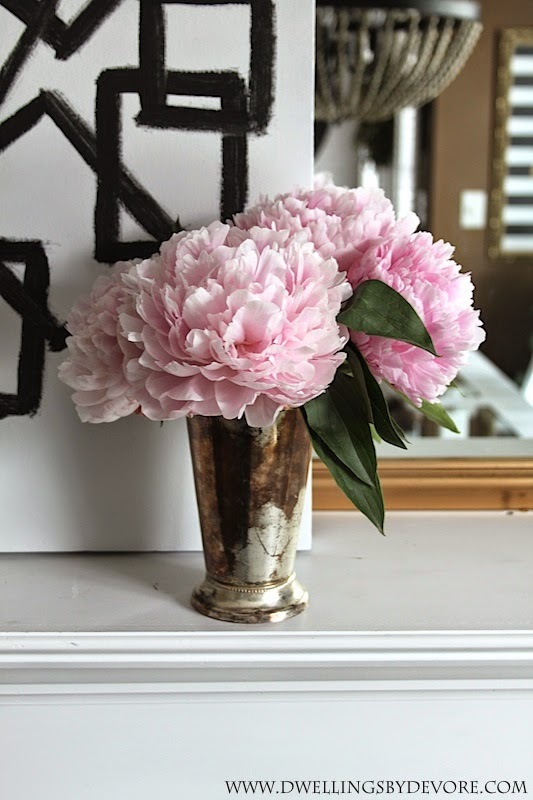 love your peonies!!! i had mine in my monday post- they smell so great and look so beautiful. i am sad because mine are officially done for the season. I'm in love with those teepees! 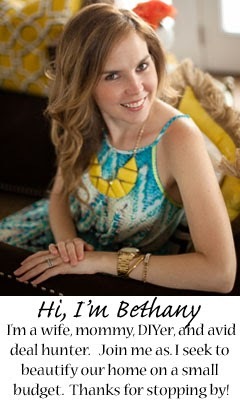 I found some on etsy for around 115 that are very similar. Also, your driftwood inspiration looks great. I can't wait to see what you do. 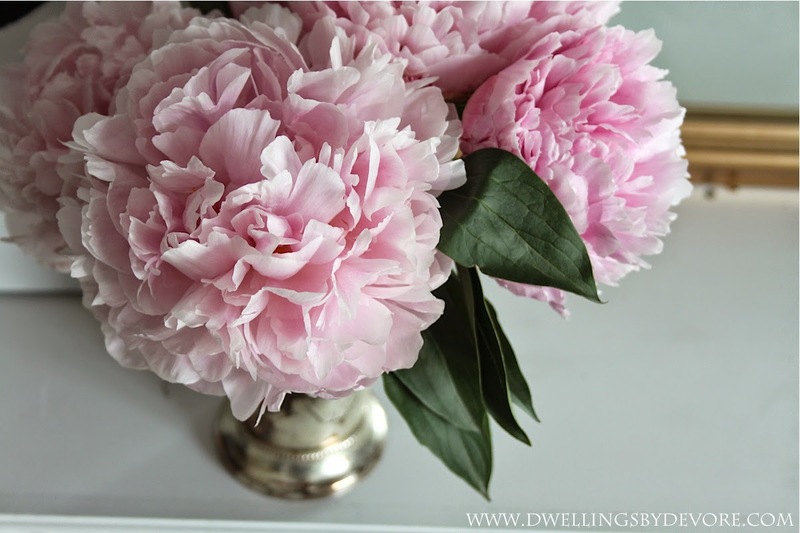 love peonies too, my favorite! That teepee is too cute!